Mike & Dorothy Schlitt consider the cabins and extension of their home. 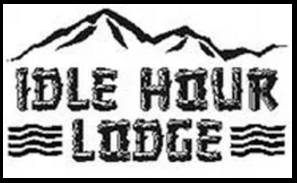 The Idle Hour Lodge is just minutes from Midtown Ruidoso, the heart of our mountain village and a short walk to the Rio Ruidoso. 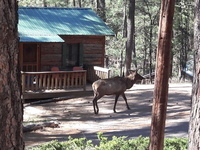 Enjoy all that Ruidoso offers from our well located cabins. 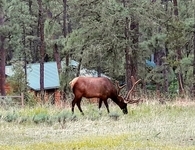 We offer 12 rustic cabins, with full kitchens and fireplace, which can sleep 2 to 6 persons. We're the perfect destination for a weekend getaway for two, a great family fun stay or the ideal location for that long overdue family reunion! 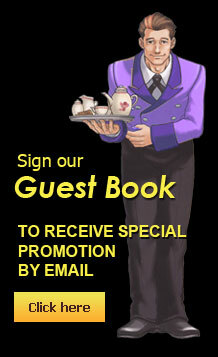 "Photos - looks like a lovely, restful, getaway"